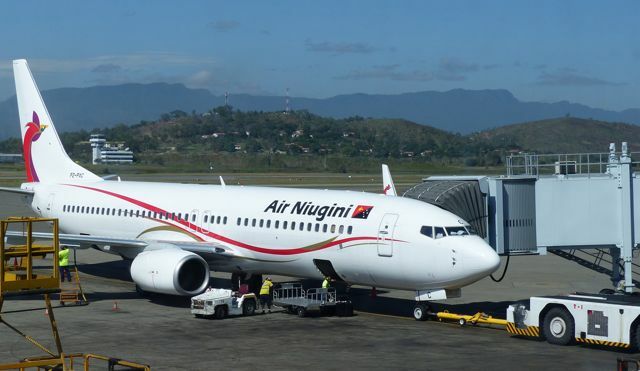 I’m very excited to tell you that we have made it up to PNG! We are thrilled to be here and extremely eager to get to work. After some very early flights yesterday morning, the team was reunited in Brisbane for the international leg of the journey. There were 13 of us in total. Members of the early team include the two biomedical engineers, ICU nurses, anaesthetists, anaesthetic nurses, ward nurses, nursing educator, Russell (Project Coordinator) and I. Team members flew in from Sydney, Melbourne, Canberra and Perth, met in Brisbane and then flew to Port Moresby. The day went as smoothly as can be expected. 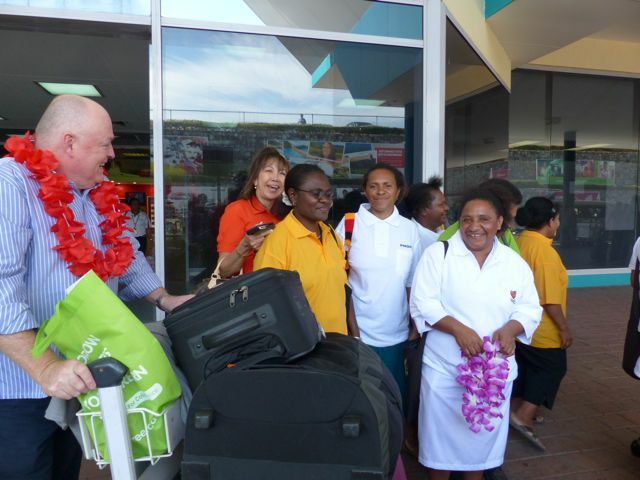 We arrived in Port Moresby and were greeted at the airport by the local hospital nursing staff. It was an emotional reunion and welcoming for many of the regular team members. The two anaesthetists of our team, Darren and Matt have come early specifically to conduct an anaesthetic exam for PNG anaesthetist Dr Arvin Karu. 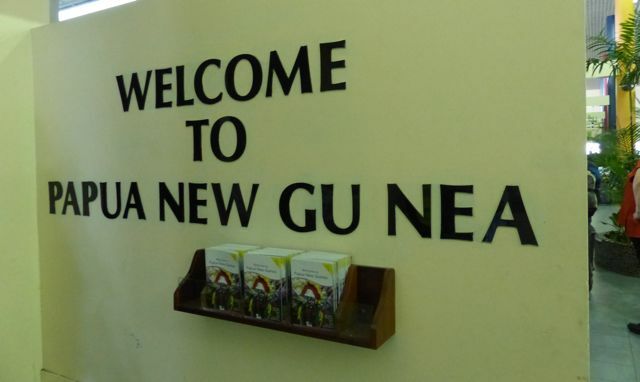 Should he pass, he’ll hold a Higher Diploma in Anaesthesia, a well regarded qualification in Australia and in PNG. I am hoping he passes with flying colours. This teaching and assessment of local staff is all part of Open Heart International’s education programs. This is my first time in PNG and I have found Port Moresby to be a slightly confronting place, and it’s a city where you do need to be watchful of your personal security. However, all the locals have been genuinely welcoming to us and truly happy to see the group here.